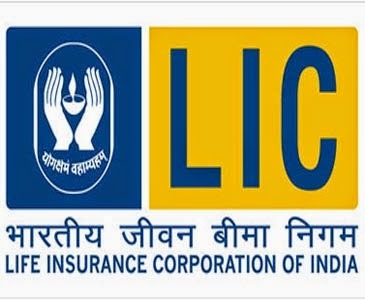 Country's largest insurance firm the Life Insurance Corporation (LIC) of India is in constant communication with the insurance watchdog in India, the Insurance Regulatory and Development Authority (IRDA) for getting approval of some new products, according to LIC Managing Director Mr. S. B. Mainak. At present, the 57-years old life insurance firm has about 10-12 products in its basket. State-run insurer's market share increased to 82% in last fiscal which ended on March 31, 2014 from 76% in the previous fiscal, Mr. Mainak said. Talking to reporters after a meeting on the Indian insurance industry-the road ahead, organised by the Bengal Chamber of Commerce and Industry, Mr. Mainak said, “Products require time to get market acceptance."